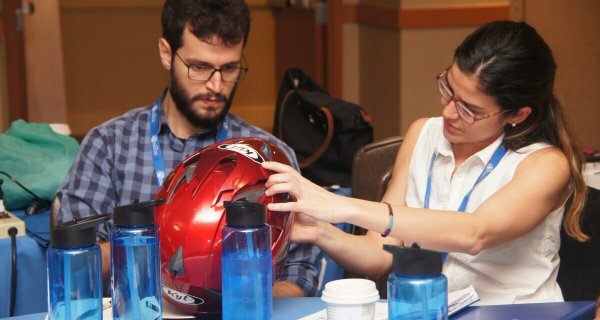 The Global Road Safety Leadership Course (GRSLC) is a biannual course coordinated and delivered by the Global Road Safety Partnership, in partnership with Johns Hopkins University’s International Injury Research Unit (JH-IIRU). 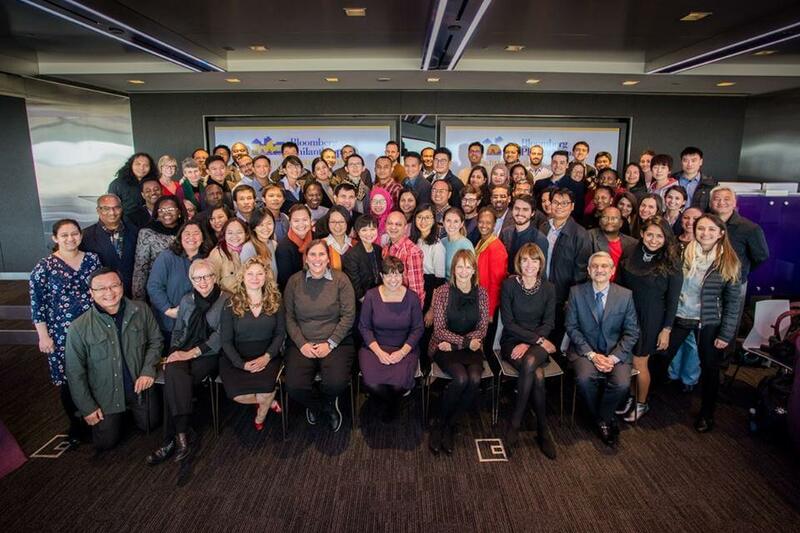 The course is made possible through the generous support of Bloomberg Philanthropies. This two-week residential training programme aims to build leadership capacity to design, advocate for, and implement effective road safety programmes and policies. Each year, the course is offered in a regional location as well as on campus at the JH-IIRU in Baltimore, USA. Each course welcomes 65 participants, primarily drawn from partner organizations from within the Bloomberg Philanthropies Initiative for Global Road Safety (BIGRS), as well as key personnel from government agencies, civil society organizations and Red Cross Red Crescent National Societies who are actively engaged in road safety activities.